Anheuser-Busch has added a new brewery to their lineup! Please welcome our Breckenridge Brewery to our lineup! Open since 1990 in Breckenridge, Colorado, this brewery is the third-oldest craft brewery in the state. Since then they have opened another branch in downtown Denver, but then moved that location from downtown Denver to Littleton, CO. The newest location rests on 12 acres of beautiful Colorado land just 9 miles south of Denver. 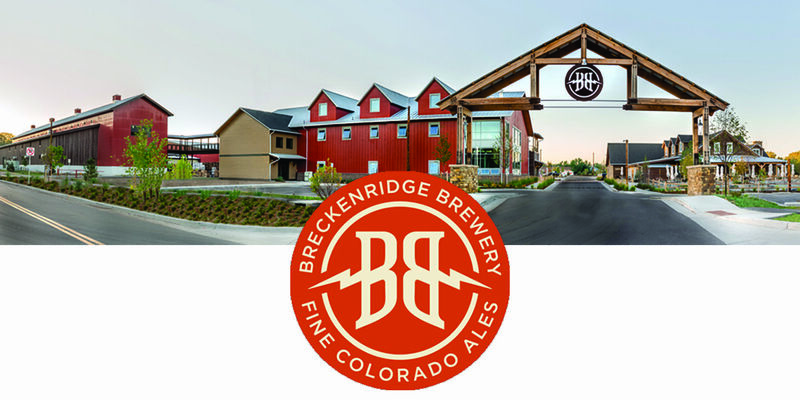 As of 2016, Breckenridge Brewery is a member The High End, a family of craft breweries and (of course) a unit of Anheuser-Busch. Don’t wait to try one (or all!) of these great new products! Head out to your local retailer to pick up your pack of Breckenridge today!